Is your debt is piling on top of you and your family you need to get out from underneath it immediately? Bankruptcy is a federally protected law that allows you to get out of debt from your creditors. We provide a FREE in depth bankruptcy consultation that will explain the best course of action to take depending on your current debt situation. You can make an appointment online or call (919) 286-1695 to do so. 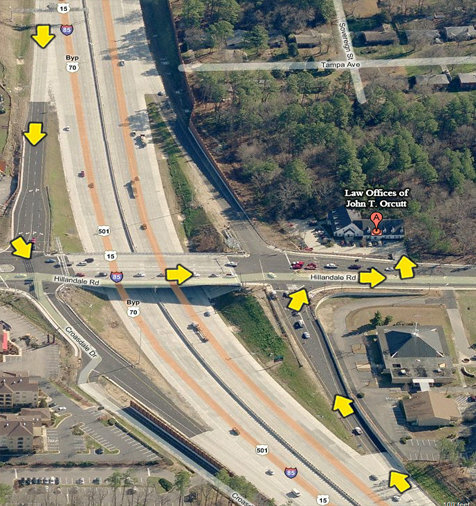 We are located off of I-85 on the Hillandale Road exit. For directions and a bird’s eye view to more easily find our Durham office please click here. Please drive safely.